Coordinate weekly staff meetings, organize content for three special weekly sections, perform regular business functions, and maintain Facebook and Twitter accounts for the student newspaper. 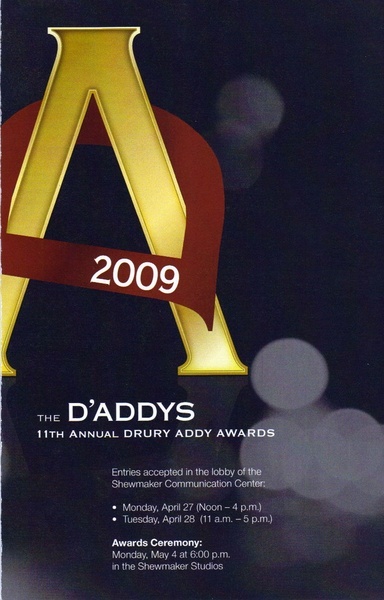 Plan and promote the annual Career Quest and D’Addy Awards competition for Drury’s student chapter of the Association for Women in Communications. Schedule campus visits for prospective students and assist with general office duties. Through this position, I've had many opportunities including speaking engagements at scholarship dinners. Increased readership on foodchannel.com using creative social media tactics through Twitter and Facebook as well as researched ways to make the website more reader friendly. I am a Client Services Assistant and member of the E-Communications team at Casey Communications. I work with senior account staff and clients to conduct research, develop marketing communications plans, carry-out a wide variety of writing assignments and a broad range of project coordination efforts for multiple clients. As a senior Public Relations major and Writing minor at Drury University in Springfield, Missouri, I developed an interest in event planning and social media marketing as well as writing. I feel my knack for paying close attention to detail and my love for public speaking are two key qualities that will help me excel in my career.